A haunting portrayal of abuse and romance, Little Coyote’s “Witness” resonates through darkly stirring music and an intimate outpouring of aching emotion. Little Coyote’s Teagan Johnston turns turmoil and pain into haunting music in her band’s newest single. A haunting portrayal of abuse and romance, Little Coyote’s “Witness” resonates through darkly stirring music and an intimate outpouring of aching emotion. Atwood Magazine is proud to be introducing “Witness,” Little Coyote’s first single of 2019. 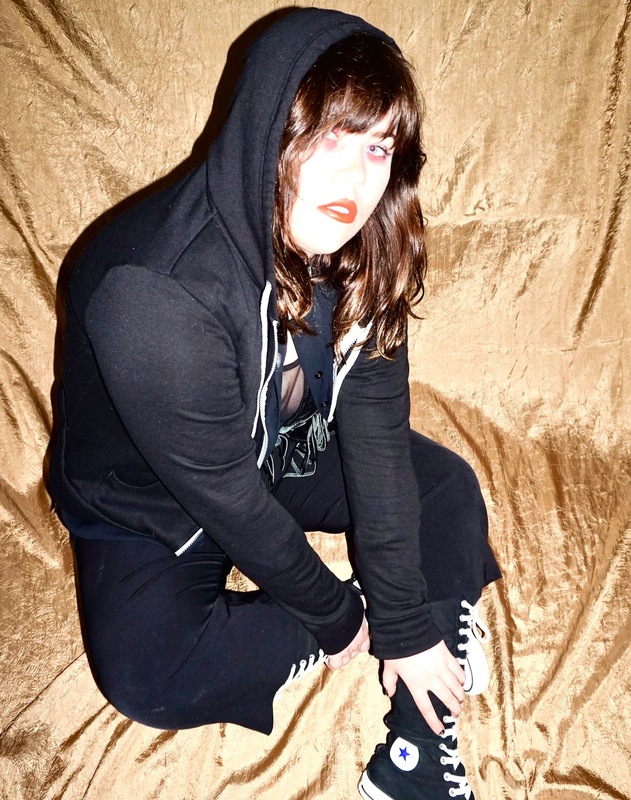 A Toronto-based band formed in 2015, Little Coyote is the solo project of consists of Teagan Johnston and released the moving debut album The Trouble with Teeth in 2017. “Witness” follows that album almost two years later, finding Little Coyote tighter, more focused and more in tune with itself than ever before. It also finds the band delving into a sensitive and very important subject few artists ever talk about. “Witness” is a powerful, honest, and incredibly vulnerable expression of domestic abuse from a knowing perspective. Teagan Johnston opens herself up in a song that aches with real pain, and the scars from a not-so-distant past. So can we get a witness? 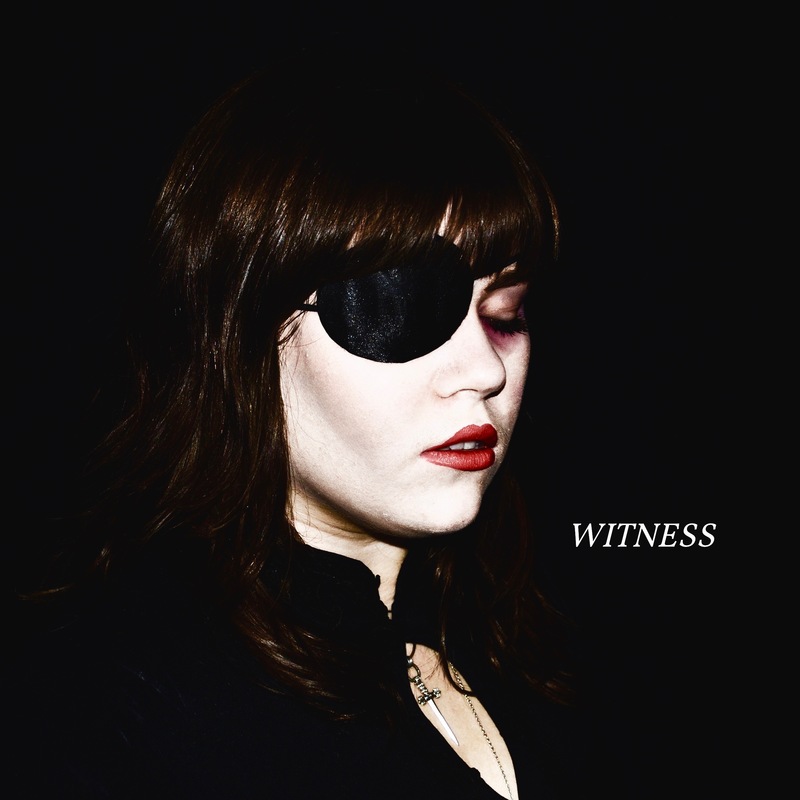 Listening to “Witness” without a care for the lyrics, the song sounds much like an ode or requiem to love of sorts. Johnston’s voice is melancholic, but utterly brimming with tender love and adoration. She is singing to someone she so very deeply cares about — yet it’s the same someone who is hurting her and putting her in danger. “Witness” finds the singer and songwriter reconciling these two juxtaposed identities of nurturer and perpetrator, struggling to run away rather than towards this person who is supposed to be the center of her life. Did you think I wanted this? “Witness” is a difficult song to listen to. Its honesty is stirring, and Teagan Johnston’s raw performance is absolutely bone-chilling. She seems to hold nothing back as she lays out the dark reality of domestic abuse, and her mindset and emotions at the time. Stream Little Coyote’s “Witness” exclusively on Atwood Magazine.